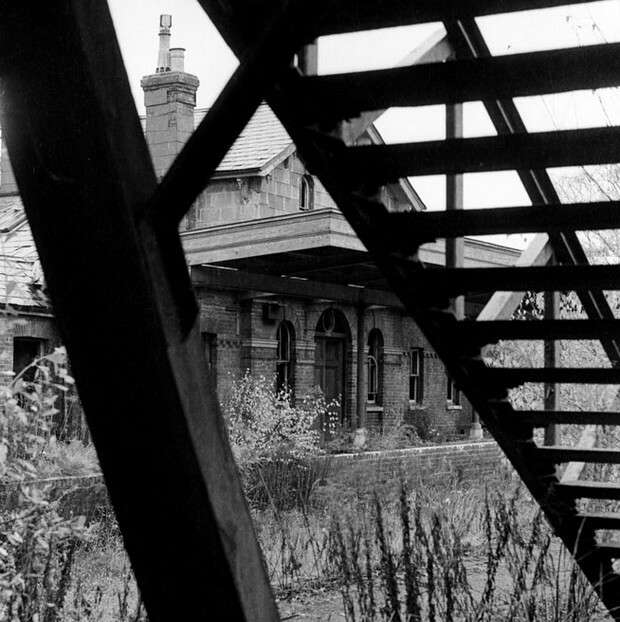 Abandoned station near Heathrow in the 1970s – can you recognise it? Terry Davies from Oz got in touch and asked if I could identify the location of this abandoned station, located somewhere in the Heathrow and Amesbury area. 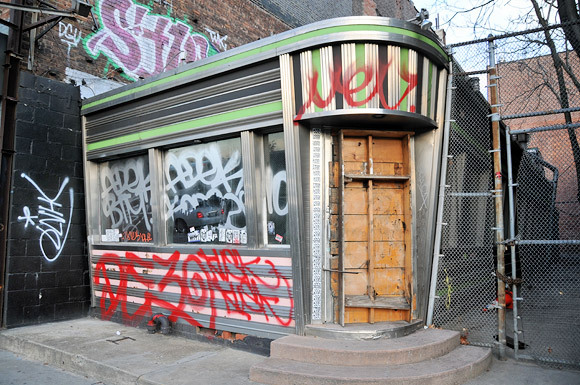 I don’t recognise the buildings, so I thought I’d put it to my trusty readers, as well as asking on the urban75 bulletin boards, where most questions get swiftly answered! 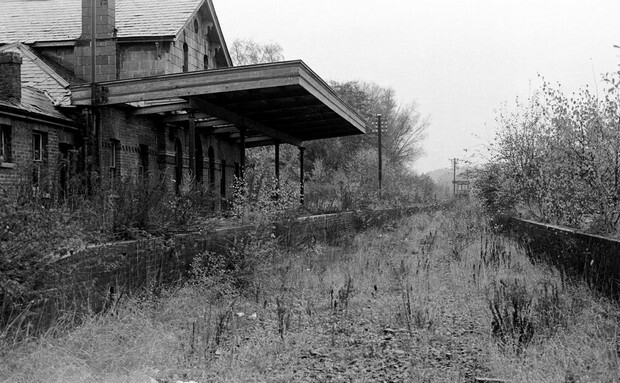 I have some excellent B & W photos taken in 1970 of an abandoned station somewhere in southern England. Only clue to whereabouts is I was photographing planes landing at Heathrow on the same day. The station looks well and truly abandoned, although the building seems in reasonable repair. Signal box in the distance. 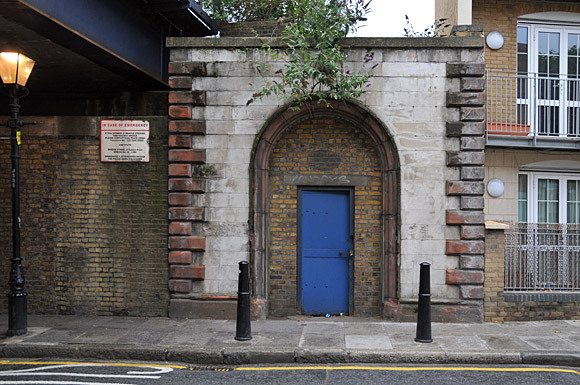 If you know where this station is – and perhaps have other photos to share – I’d love to hear from you! Please add a comment below or email me via the contact form – or join in the discussion on the urban75 forums. Could it have been a station on the Staines and West Drayton line that is in that area. 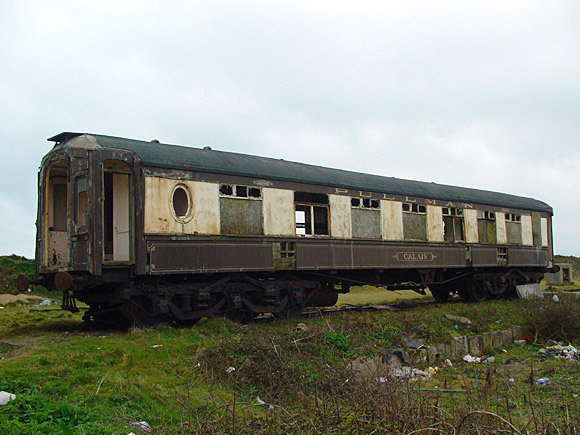 It was closed as part of the Beeching cuts so sits within the timeframe as well. Congratulations on all those that said it was Stockbridge. 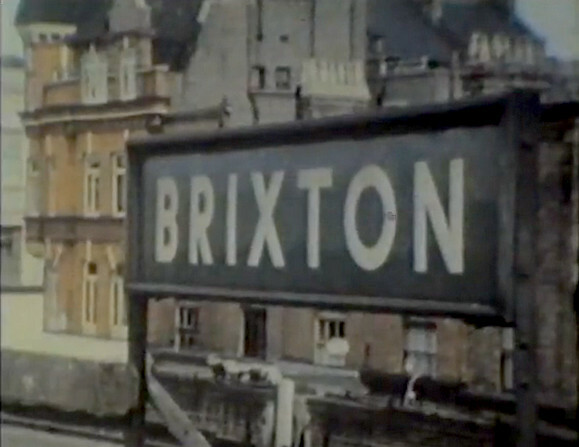 the station was closed in 1964 after 99 years service….thank you Dr Beeching. 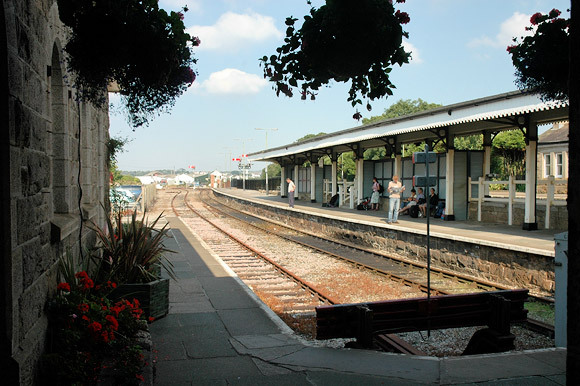 The canopy was changed during the lifetime of the station, Edward the Seventh when he was the Prince of Wales used to get off here with all his followers to visit Danebury Races nearby. i think i know exactly where it is it is(85%) bulford village a mile from amesbury there is a book i purchased earlier in the year all about amesbury,bulford,larkhill,newton tony,stations which thanks to beacham where sadly closed in the late 60s and removed in the early 70s! 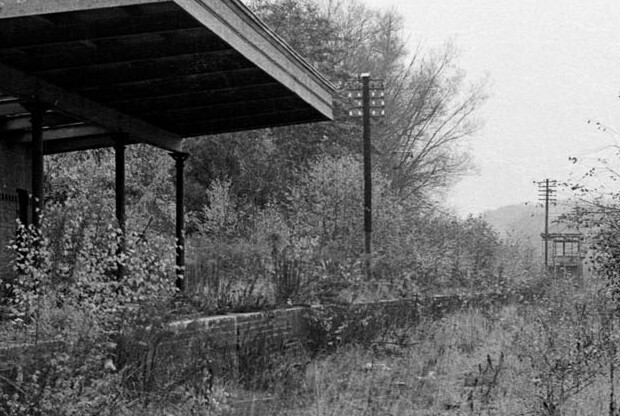 !my mums house where i grew up backed onto the amesbury railway site and untill last year the origanal railway cottages and the last of one of the old buildings connected to the station where demolished,but going back to your pictures above it is i think bulford village station because of the large platform shelter that was added towards the later years the only trace of where the railway was is a old signal that has been placed out near the road of where the former station once stood!hope this helps? 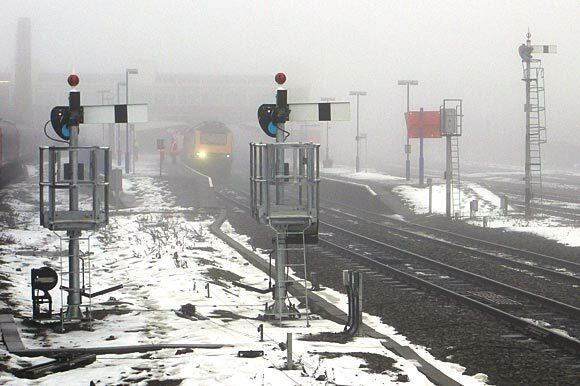 I have actually stood in this station waiting for a train to take me to work in Andover for 3 years. 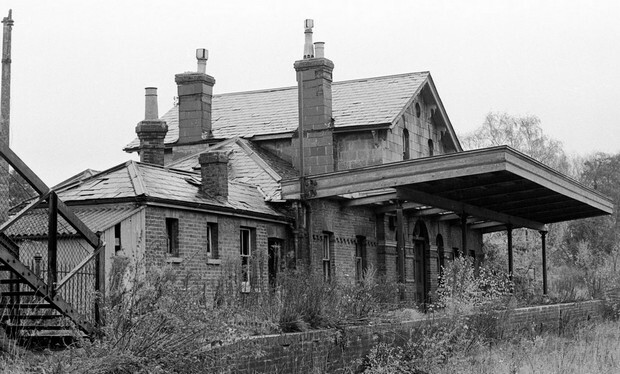 I am about to publish a book on old Stockbridge and I am putting in old photos of this station. What? You waited for a train for three years? Would it not have been quicker to walk? what part of it is in Stockbridge Hants does anybody not understand? 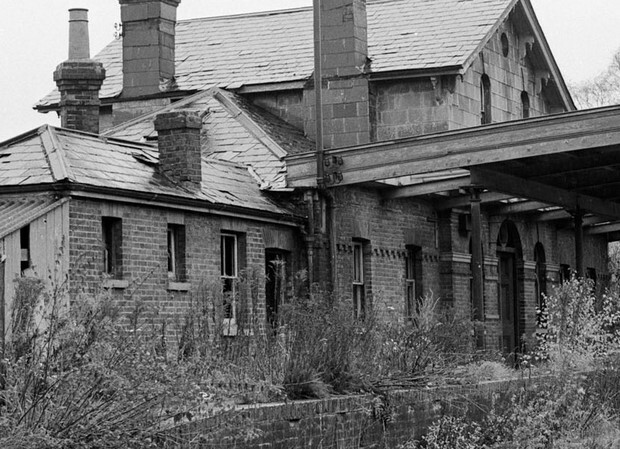 Stockbridge station which was demolished in 1971 to make way for a road scheme. What’s this about being near Heathrow?